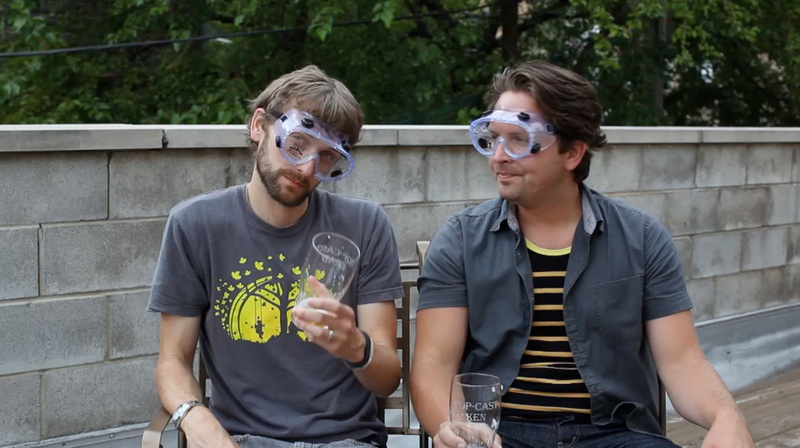 You better get your beer goggles on for this Hop Cast. 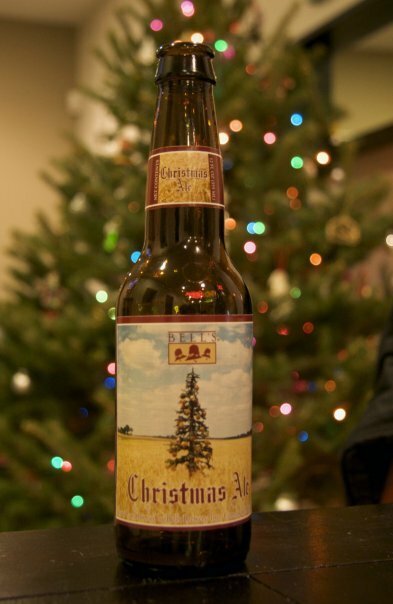 In episode 218, Brad Chmielewski and Ken Hunnemeder open two fantastic beers from one of the staple midwest breweries, Bell’s. 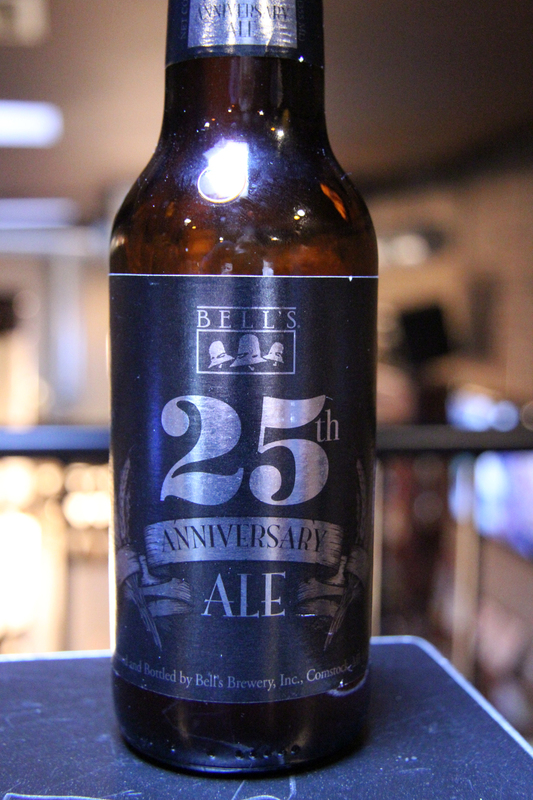 Bell’s Brewery has been around for 28 years and they continue to make new and fantastic beers every year. You’d be hard to find a craft beer lover that hasn’t fallen in love with Two Hearted. 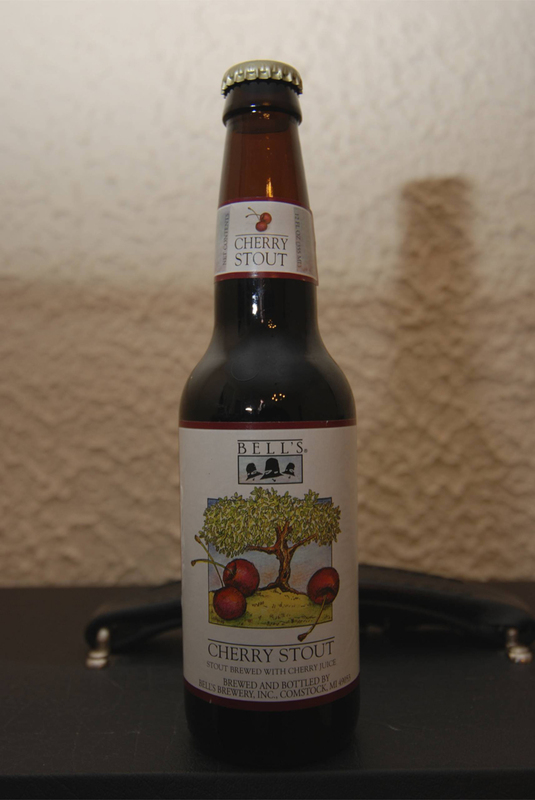 Over the years we’ve done a number of Bell’s beers on the Hop Cast; Christmas Ale, Kalamazoo Stout, Cherry Stout, Best Brown and 25th Anniversary Ale. 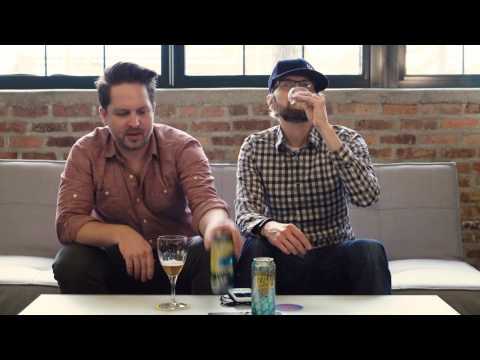 Today Brad and Ken open a couple of their “newer” beers, Lager Of The Lakes & Midwestern Pale Ale. First up is Lager Of The Lakes, a 5% ABV American Pale Lager that will quench your thirst any day. Following up the Lager Of The Lakes is the 5.2% ABV Midwestern Pale Ale. This American Pale Ale is made almost exclusively from pale malt. 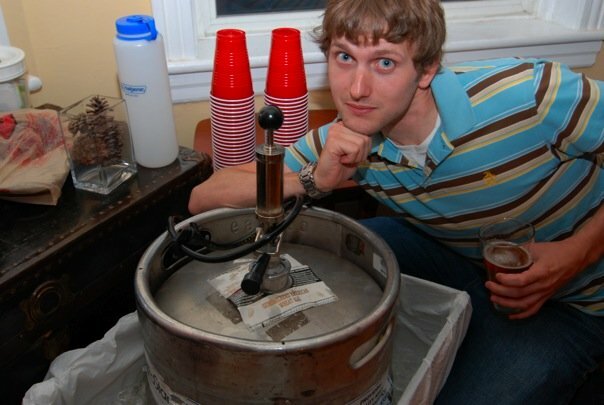 Truthfully, it’s hard to go wrong with a Bell’s beer and just because they aren’t the rarest or the newest kids on the block, doesn’t mean you should forget about them. They are making some fantastic beverages! Cheers, and thanks for watching the Hop Cast. Having issues watching this video? Try the Quicktime (292 MB) or subscribe to the podcast on iTunes. In episode 158 Brad Chmielewski and Ken Hunnemeder decide to open a couple Anniversary Ales. First up is a beer they got from Lee Williams, AKA Hoptopia. 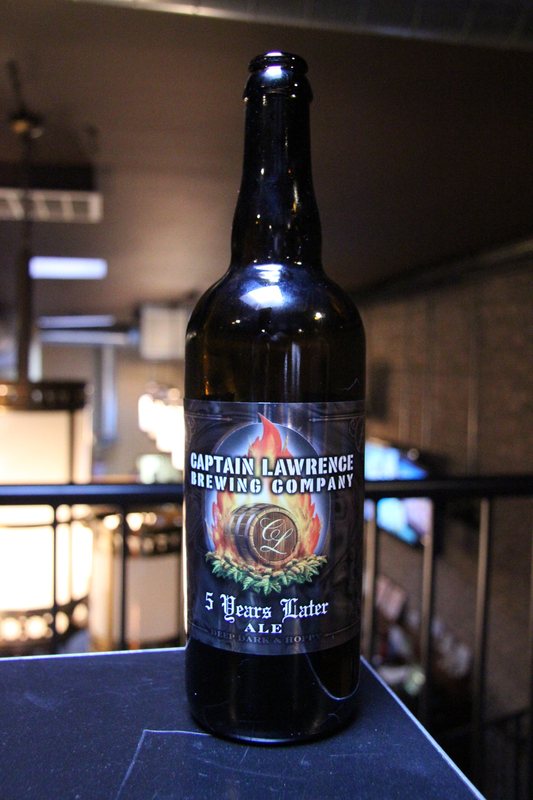 It’s the Captain Lawrence 5 Years Later Ale. Brewed with five different malts and five hop varieties; this deep, dark and hoppy 10% ABV ale is meant to be enjoyed with friends. Next up, they love on the Bell’s 25th Anniversary Ale. This strong 8.50% ABV amber ale carries on the Bell’s tradition of flavorful, balanced beers. Brewed with 100% Michigan-grown barley. 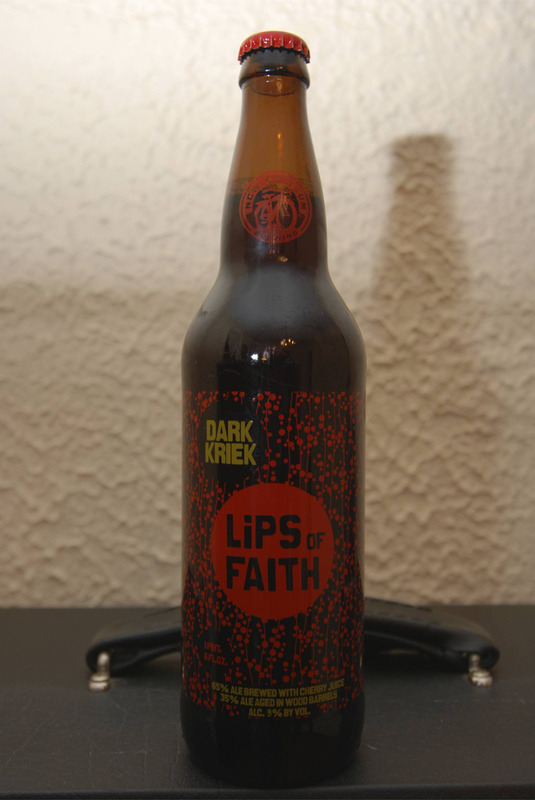 Both Brad and Ken would recommend opening up this bottle if you have one in the cellar, it is tasting excellent. Having issues watching this video? Try the Quicktime (247.4 MB). Any meal is great with a well paired beer or wine but since the holidays are here Ken Hunnemeder and Brad Chmielewski take a look at turkey and Thanksgiving. Food and beer is a combination that can make your mouth sing for joy and that is exactly what Ken and Brad hope to achieve in episode 65. 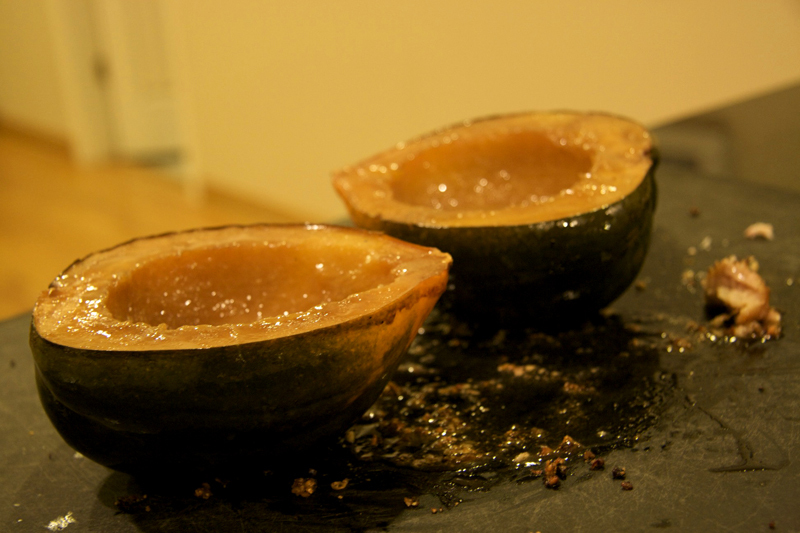 On the plate they have a meal prepared by Ken, it featured turkey and a Surly Brewing Bender acorn squash. To go along with this meal Ken and Brad look at two different beers. Both of these beers are pretty easily available in the midwest and might just be what your looking for to pair with this years Thanksgiving meal. 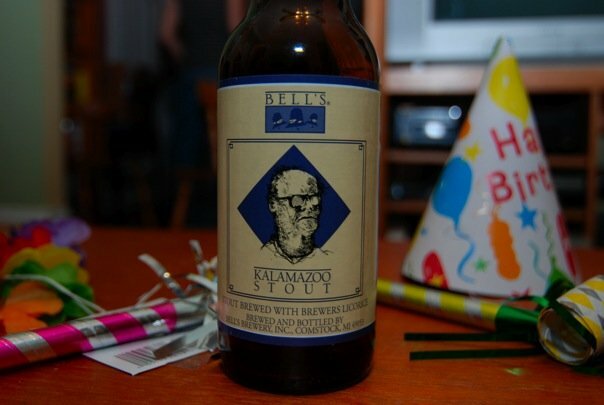 The first beer is the Best Brown Ale from Bell’s Brewery in Kalamazoo Michigan. 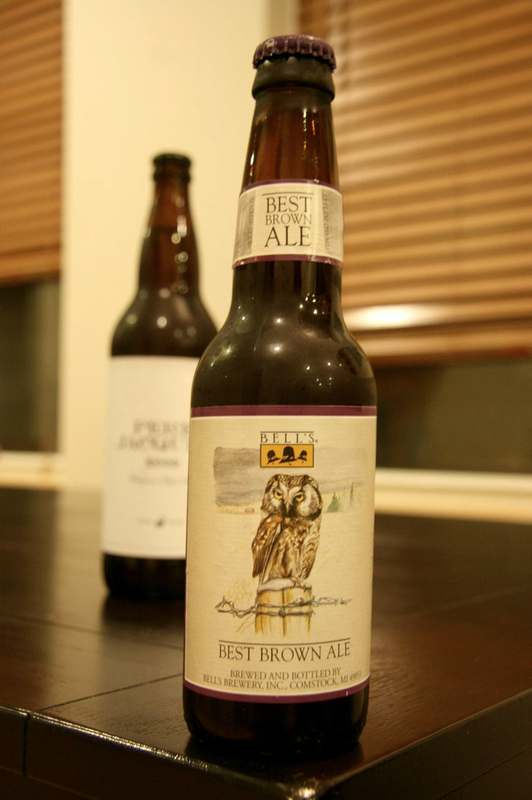 The Best Brown is a seasonal release and is available from October through March. 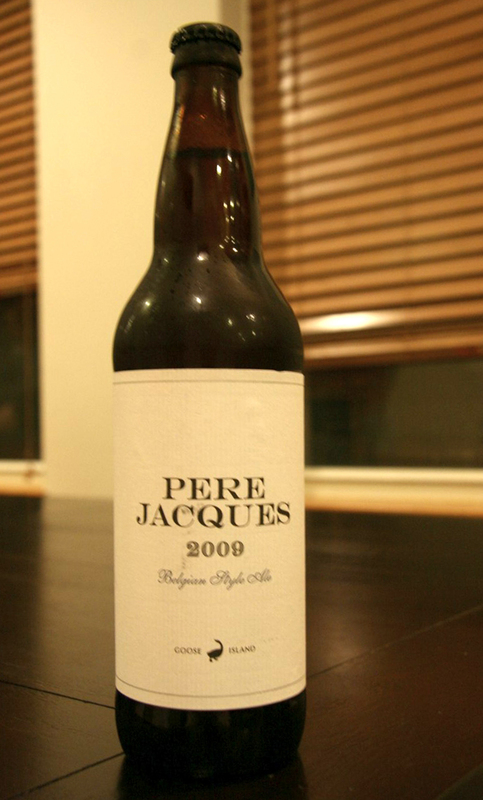 After the Best Brown, they move onto the Pere Jacques from Goose Island. The Pere Jacques is a Belgian Style Abbey Ale coming in at 8%. Both these beers went well with the meal Ken prepared. Depending on how you prepare your turkey these beers may or may not work as well but I’m sure you will be able to find something to pair with this years feast. 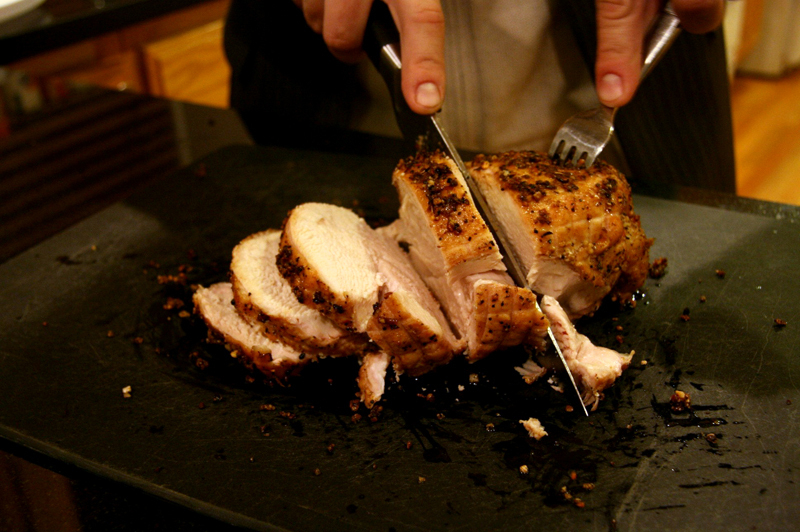 Let us know what you ended up pairing with this years meal and how it worked out. Ken Hunnemeder and Brad Chmielewski would like to wish everyone who watches the Hop Cast a happy and safe Thanksgiving! Cheers! Download the Podcast (155.1 MB). Ken Hunnemeder and Brad Chmielewski bring you another episode of the Hop Cast, with special guest Don Radlund. 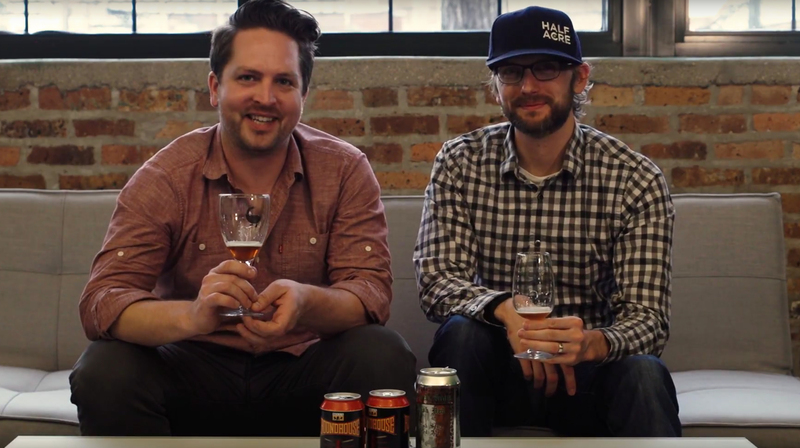 This episode Ken and Brad review Three Floyds Gumballhead and Bell’s Kalamazoo Stout.